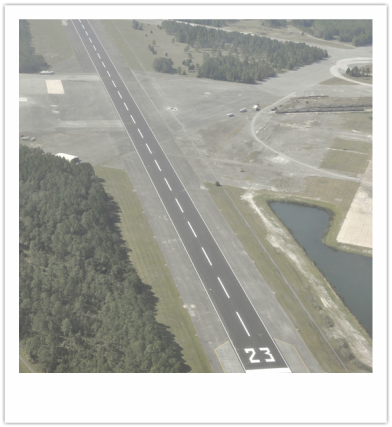 About Us - Pegasus Technologies, Inc.
Operating out of Reynolds Airpark in Green Cove Springs, Florida, FAA airport identifier FL60, our staff is comprised of highly motivated, subject matter professionals in a number of aviation disciplines, to include flight, maintenance, avionics, and a range of enabling technologies. Because of this, Pegasus and its business partners and affiliates can provide creative, one-of-a-kind solutions to one-of-a-kind customer needs—whenever and wherever the customer requirement may exist. ​Pegasus’ goal is to provide responsive, substantive, and safe aerial support for your mission on a world-wide basis. Our team brings to your business needs first hand knowledge and experience in any field environment and in a range of aircraft; everything from a single-engine reciprocating aircraft, to single and twin-turboprop platforms, to single and twin turbine helicopters.